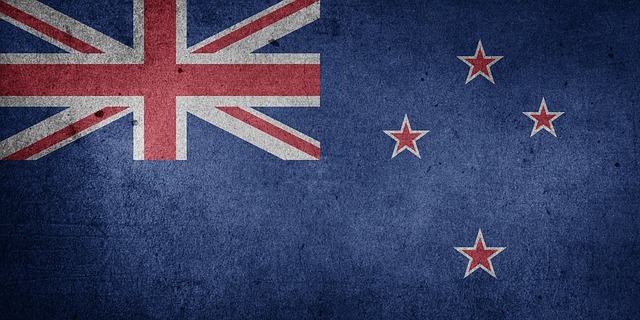 Just one month after New Zealand announced plans to potentially legalize recreational cannabis during the country’s general election in 2020, one company has been given a license to cultivate 16 strains of cannabis. This includes both CBD and THC strains of the plant. 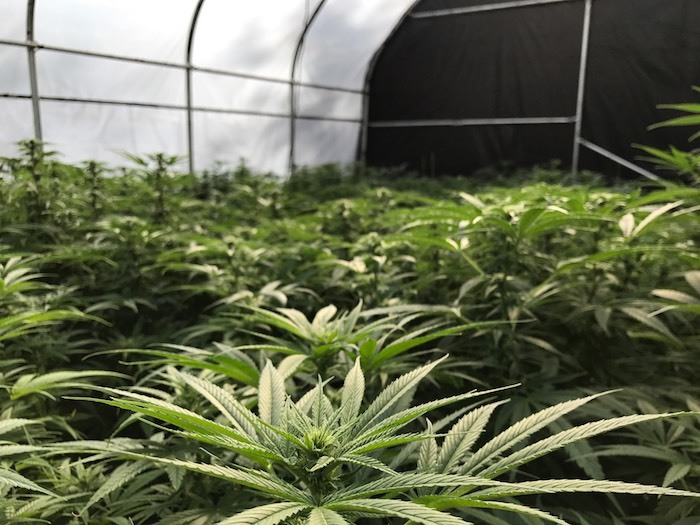 The company, Hikurangi Cannabis Company, based in Ruatoria, just received an amendment to its license from the New Zealand Ministry of Health. Hikurangi had previously been issued a license last year to cultivate low THC varieties of cannabis after growing CBD since 2016. The company subsequently sourced high THC varieties of the plant that also passed New Zealand’s strict biosecurity laws about what kind of seeds and plants can be imported into the country. In doing so, Hikurangi has formed a partnership with researchers from Nepal and India to protect and commercialize so-called “landrace” strains of cannabis. They are also actively forming research partnerships with universities and commercial partners along the old “Silk Road” trade route from Afghanistan to Eastern Europe. Beyond Eurasia, the company is focused on building a network of indigenous communities in North and South America plus Africa to find new strains. Landrace cannabis strains are highly sought globally as they are considered the “natural,” non-hybridized forms of the plant. Adding landrace genetics to existing strains can add new kinds of effects (and even colors) to specially bred new “hybrid” varieties. Hikurangi’s efforts to find such rare genetics is also intriguing from a historical perspective. Cannabis is believed to have originated in Asia and was spread west into Europe by an early nomadic tribe called the Scythians. New Zealand’s foray into the commercial cannabis space is likely to be different from North American models of reform. According to a recent poll, 62% of Kiwis would prefer cannabis reform to be less commercial, including options such as home grow, not for profit community collectives, and larger grow spaces managed under the auspices of community trusts. These ideas are not new of course. 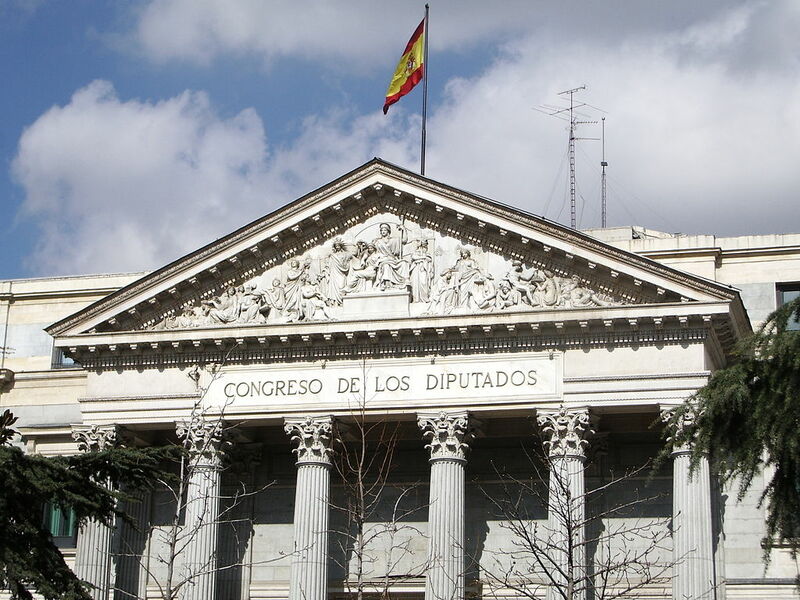 Spain’s Podemos party has already suggested that cannabis should become a source of nationally grown wealth rather than ceded to international interests. The Spanish industry so far has also, with a few noted exceptions, developed along a not-for-profit model. This is also a growing theme in Asia, but is likely to spread as the industry becomes more institutionalized globally. The pilot study conducted by Massey University looked at different options for regulating commercial cannabis and found wide public frustration with the current system of regulating alcohol, which grants “Licensing Trusts,” a monopoly on the right to operate retail outlets and taverns. If this also sounds familiar, the same fight is currently underway in Canada, which became the second country in the world to legalize the sale of recreational cannabis in October of 2018. Regulations regarding everything from provincial brick and mortar outlets to online sales are still in a state of flux. The future of New Zealand’s cannabis laws aren’t set, but there are certainly set to be very interesting. To obtain the latest information on regulatory models across Europe, be sure to attend upcoming International Cannabis Business Conferences in Barcelona, Berlin, and Zurich. Before heading to Europe the ICBC will be returning to San Francisco, California, USA, for the fifth consecutive year on February 7-8. Vancouver, British Columbia, Canada is also on the 2019 agenda. Tickets for all ICBC events are on sale now.